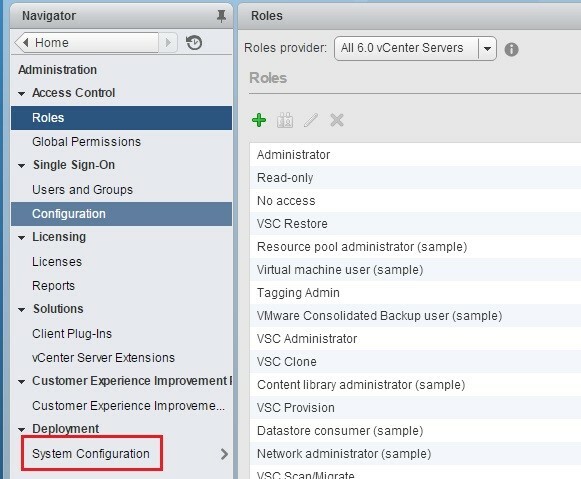 If you are unable to add Active Directory group permissions to your vCenter 6 environment, then most likely your settings are not configured correctly. The following guide goes through the entire process, however your environment might just be missing one of the processes mentioned in this guide. 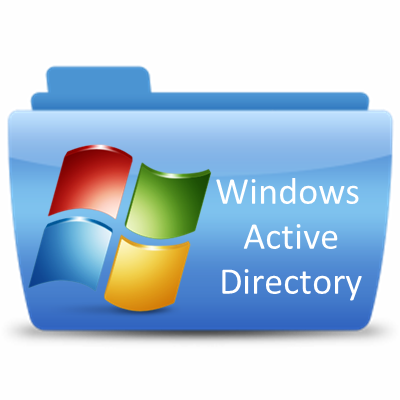 Now that our PSCs and vCenter are joined to Active Directory we want to make sure our Identity sources such as Active Directory are listed in vCenter. 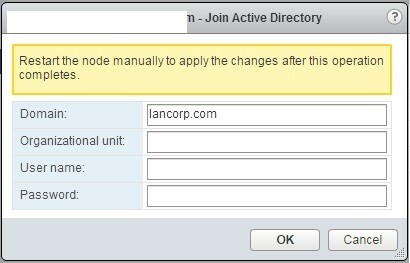 You should now be able to Add Active Directory permissions to your vCenter, Host, Cluster, etc. 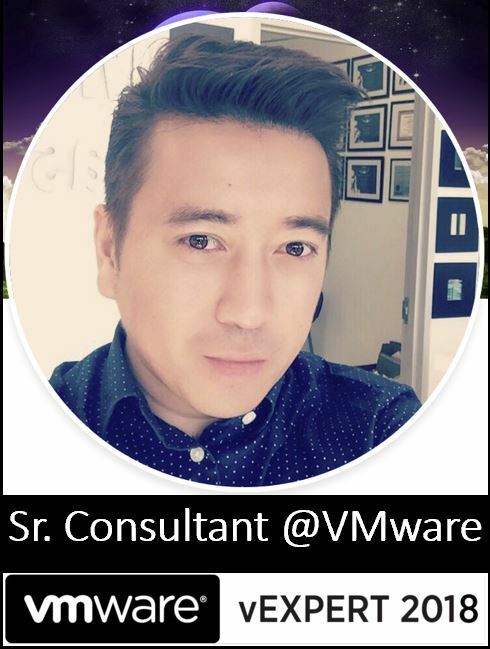 My name is Lan Nguyen and I am a Senior Consultant working for VMware. I have been with VMware for the past 6 years. I have over 20 years in the IT industry including over 7 years working for Federal Clients. I have numerous certifications in VMware and Security. 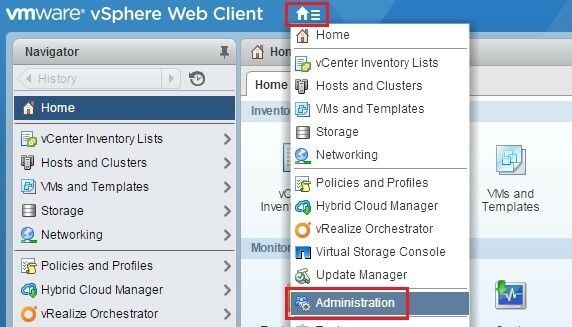 Everything in this blog does not represent VMware, but my own personal opinion. I have consulted for over 50+ companies, many are in the Fortune 100 companies and some with servers of over 15,000+ VMs. Industries that I have worked for includes: Department of Defense, State Department, Healthcare, Hospitals, Oil and Gas, Food Industry, Local Government, Energy, Education, Banks and Financial Institutions, Large Restaurant Chains, Non-Profit, Aerospace and more.